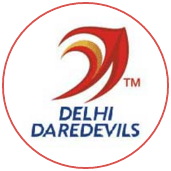 A maiden T20 hundred from Sanju Samson and a blistering unbeaten 38, off just nine balls, from Chris Morris, led Delhi Daredevils to their first 200-plus total since April 2012. 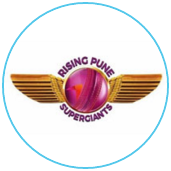 It was more than enough to give them their first win of the season, as Rising Pune Supergiants - who were without Steven Smith, their regular captain and best batsman - crumbled in the face of a steadily mounting asking rate, folding for 108 in 16.1 overs. The efforts of Samson and Morris - helped by some not particularly clever death bowling from Ashok Dinda, Adam Zampa and Ben Stokes - brought Daredevils 76 runs off their last four overs. 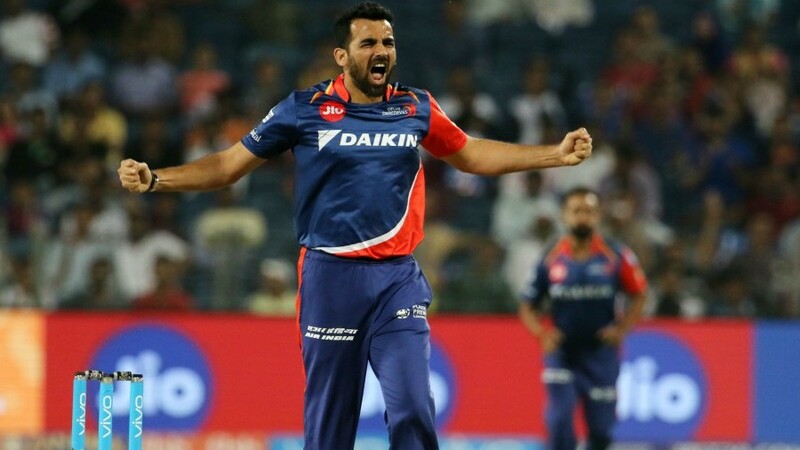 It was the third-best last-four tally in the IPL, behind two Royal Challengers Bangalore blitzes, and it undid the control Rising Pune's bowlers - Imran Tahir in particular - had exerted through the middle overs, and ensured they would be chasing 206 rather than, say, 184.